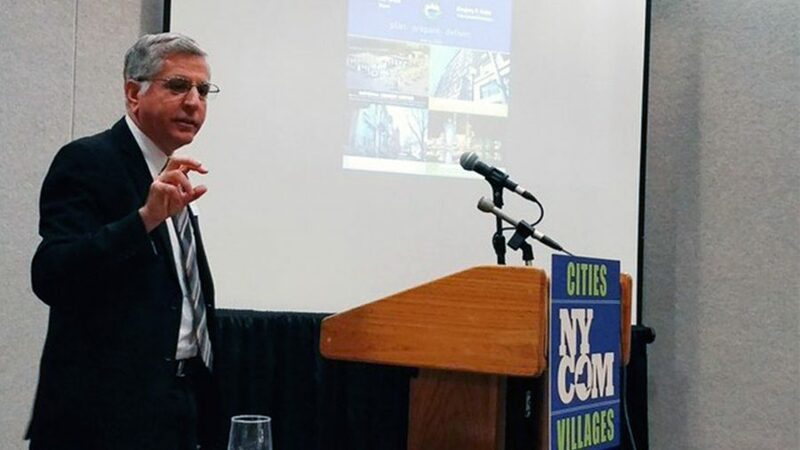 Mayor Sam Teresi recently updated the New York State Conference of Mayors on the City of Jamestown Downtown Revitalization Initiative process. 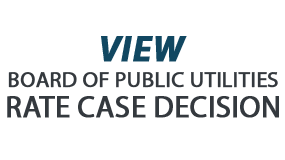 View a copy of Mayor Teresi’s February 2018 NYCOM DRI PowerPoint Presentation. 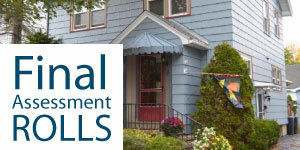 Click on the booklet to view the project awards for Jamestown, NY. Ten projects have been selected by state officials for Jamestown’s Downtown Revitalization Initiative. On Tuesday, state Lt. Gov. Kathy Hochul announced the 10 projects that have been selected for the program while at the Reg Lenna Center for the Arts. 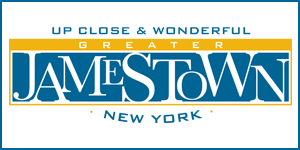 The funding and projects for Jamestown Downtown Revitalization Initiative include $2.4 million for the Hilton Double Tree Hotel refurbishment; $1.5 million for Robert H. Jackson Center upgrades; $1.5 million for the Reg Lenna Center for the Arts revitalization; $830,000 for the Jamestown Brewing Company development; $1 million for the redevelopment of the former Key Bank Building; $670,000 for the excursion train infrastructure and depot; $610,000 for streetscape and pedestrian improvements; $600,000 for downtown programming and activities; $325,000 for Greater Jamestown Riverwalk enhancements; and $265,000 for Little Theater upgrades. 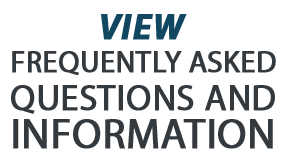 In March, the Jamestown Local Planning Committee for the Downtown Revitalization Initiative project submitted a request for funding for 12 projects. 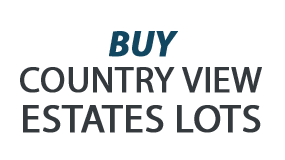 The redevelopment of the Furniture Mart Building and the project to acquire riverfront development property where Chautauqua Brick Company is located to facilitate riverfront development were not included in the final project announcement. 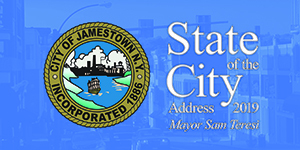 A total of $9.7 million will be allocated from the state to assist in funding the 10 projects selected for Jamestown’s Downtown Revitalization Initiative. The cost for the consultants and administrative fees accounted for around $300,000 of the $10 million. “The items on this list are our keys for the next phase of redevelopment in downtown Jamestown,” said Jamestown Mayor Sam Teresi. 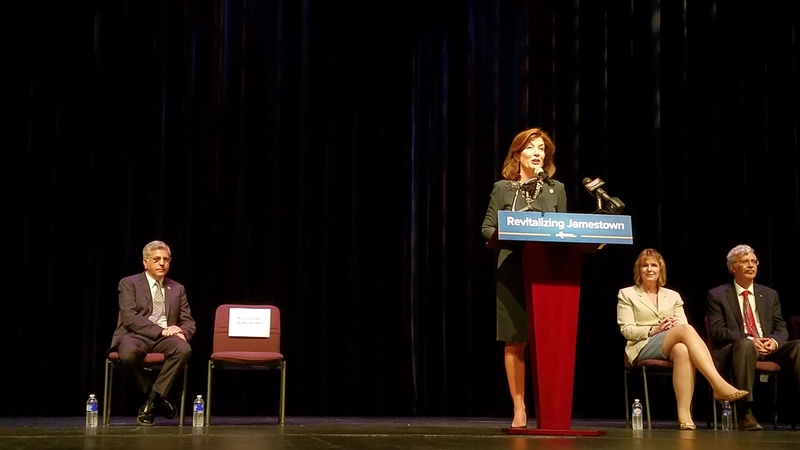 Hochul said the redevelopment of Jamestown is much like the refurbishment of the Reg Lenna Center for the Arts, which began in 1989 with a grand reopening in 1990. Last year, Gov. Andrew Cuomo announced the DRI to invest $100 million into 10 communities – one municipality from each of the Regional Economic Development Councils. 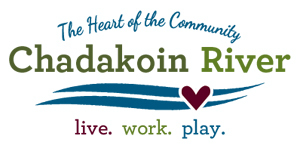 The initiative is to assist communities with transformative housing, economic development, transportation and community projects to attract and retain residents, visitors and businesses. 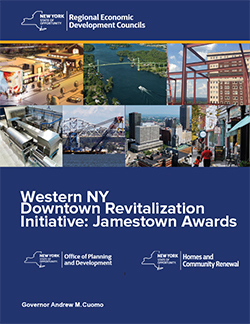 For more information on Jamestown’s Downtown Revitalization Initiative, visit ny.gov/downtown-revitalization-initiative/western-new-york-jamestown. The redevelopment of the former Key Bank Building on the corner of Main and Second street will create a mixed-use building with office, retail and residential users. The Local Planning Committee requested $1 million in DRI funding to go toward the project to redevelop the 35,000 square foot building. The first phase of the project is to rehab 10,000 square feet on the north side of the building to accommodate Libera, a software development company that would anchor the building. The second phase would be to develop eight corporate apartments to the upper floors and convert the ground floor atrium into a dinner theater restaurant, which will retain the historic features of the structure including original masonry design elements. The Duke of Jamestown LLC is leading the development efforts set to begin in the spring. The Local Planning Committee requested $3,450,000 to provide gap funding to the Hamister Group to rehab the former Ramada Inn on Fourth Street into a Hilton DoubleTree full-service hotel. The proposed project includes a 4,000 square feet banquet space, 144 rooms and two restaurants and a bar. Redevelopment efforts are expected to start this spring. The Jamestown committee requested $1 million of DRI funding for the redevelopment of the Lillian V. Ney Renaissance Center into the home of Jamestown Brewing Company. The site would include a small craft brewery in the basement and a bar/restaurant in the remaining space. 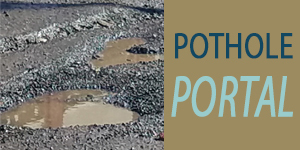 G. Patti Development is leading the project with efforts to begin in early 2017. 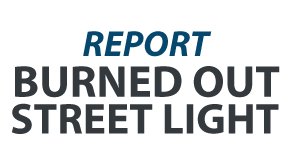 The local group requested $610,000 in DRI funding to target streetscape and pedestrian enhancements on Third Street and Cherry Street in the core of downtown to create a more inviting, walkable downtown and set the stage for future investment. 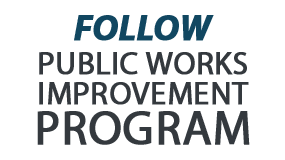 Targeted demonstration projects will occur along Third Street between Cherry and Washington streets; Cherry Street between Third and Fourth streets; and Third Street between Pine and Spring streets. Key corridors identified in this project aim to direct pedestrian activity toward and between existing and future retail, attractions and economic drivers. 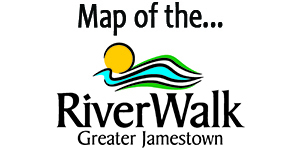 The Local Planning Committee requested $325,000 to enhance the Greater Jamestown Riverwalk. 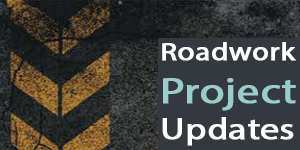 This project will consist of implementing the Riverwalk Illumination plan to decoratively light waterfront features, to construct kayak and canoe launches along the Chadakoin River and to complete a floating debris collection system around the Warner Dam. The Local Planning Committee requested $670,000 for this project to address gaps in infrastructure within the city to support regional excursion train traffic. This project is being proposed to be at the Jamestown Gateway Train station and at an adjacent location where local officials are working to redeveloping a former engine building along West Second Street. The local group requested $1.5 million of DRI funding to go toward the revitalization of the Reg Lenna Center for the Arts. The proposed project is to renovate the buildings comprising the center along Third Street. This includes infrastructure improvements, safety upgrades, renovated retail and studio space, improved theater lobby, renovated offices and apartment space. The Reg Lenna Center for the Arts encompasses multiple buildings on East Third Street, from Pine Street to Spring Street. The Local Planning Committee requested $600,000 to fund a variety of all-season programming to attract a range of audiences to downtown Jamestown. 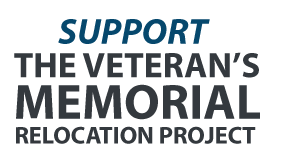 The fund would coordinate and supplement efforts being done by individual cultural attractions and local foundations. The funding could be as a grant or revolving loan program to fund new or existing downtown activities. The local group requested $1.5 million to upgrade and expand the main facility of the Robert H. Jackson Center. 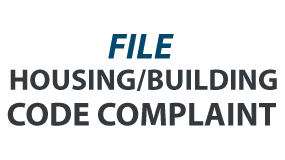 The proposed renovation would focus on stabilizing basic building infrastructure and maximizing the building’s usability and flexibility in preparing for future program expansion. The Local Planning Committee requested $265,000 for the proposed project to install a new air condition system in the auditorium and lobby to enable year-round use of the performance space, and to provide a venue for overflow events and activities associated with the National Comedy Center. Funding would also go toward upgrading the fly system controlling the theater drapes.